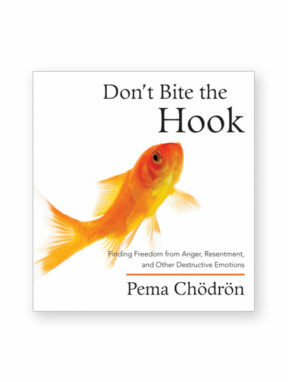 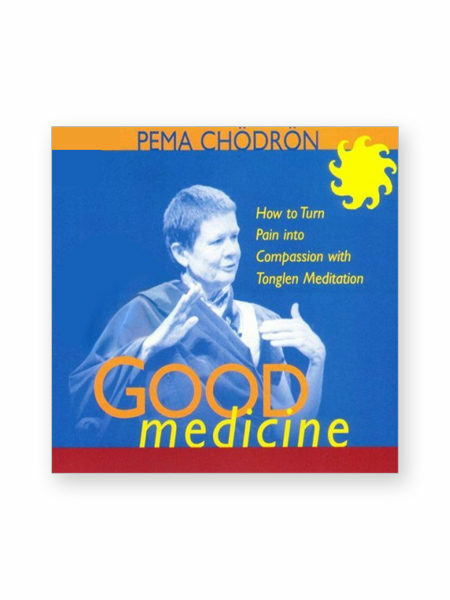 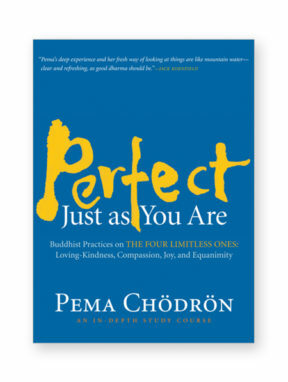 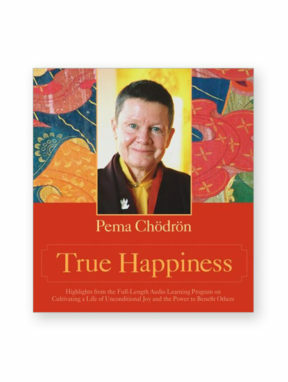 On Good Medicine, Pema reveals the time-tested Buddhist antidote to suffering — and shows how to apply it in your own life. 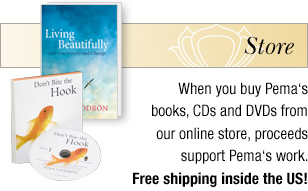 The simple and elegant meditation practice known as tonglen, she teaches, is the perfect medicine for ordinary people like ourselves. 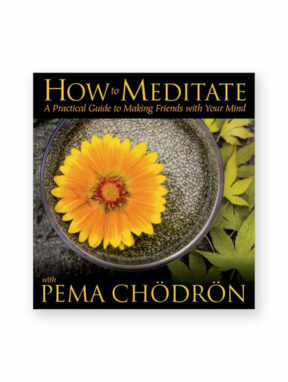 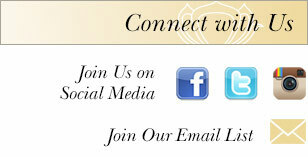 Through tonglen, we can use life’s difficulties as a way to befriend ourselves, accept the past we have rejected, and widen our circle of compassion. 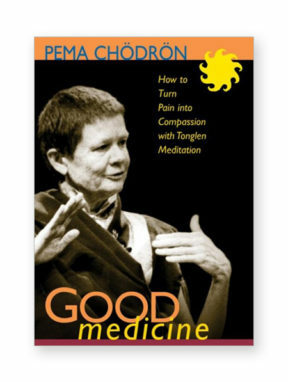 Skillfully distilled into a three-hour workshop, Good Medicine offers you a revolutionary practice that is already a 1,000 years old — and ready to awaken your heart right now.